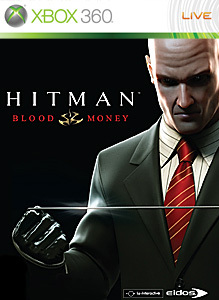 This weekend I will be playing more Fable, Fallout, and Halo with some Hitman Blood Money thrown in for good measure. 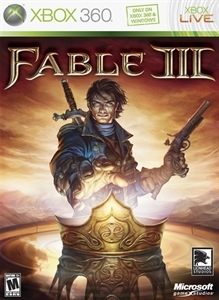 I feel like I'm towards the end of Fable III, and hope to have a review pretty soon for that. 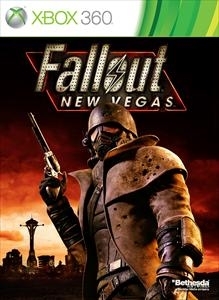 I haven't played much of New Vegas that much, but plan on jumping back into that while Climbing up the ranks in Halo Reach. Black Ops will be out next week, and I hope to pick that one up then begin the process of switching between Halo and CoD for my multiplayer fix. Have a great weekend of gaming!